Ikea is one of the most recognisable brands in the world, with an impressive 313 stores in 25 countries. Many of us flock the Swedish furniture store to kit out our homes and more importantly, to gorge on their incredible meatballs. However, the retailer has proven that nobody is perfect and that we all make mistakes. 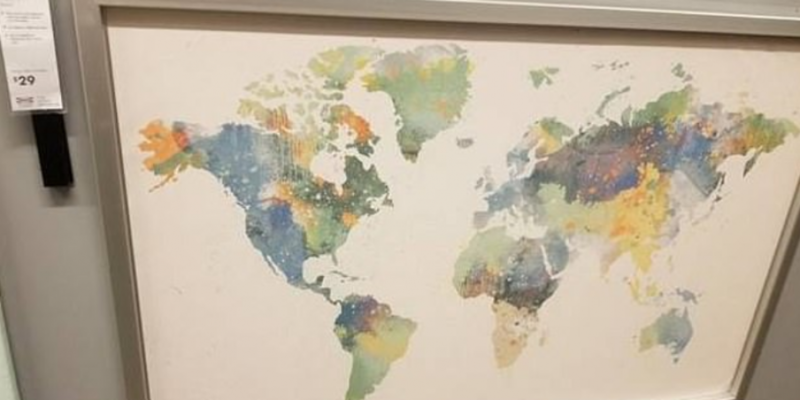 A Reddit user posted a photo of a world map which was on sale in their Washington DC store. All seems normal right? Wrong. 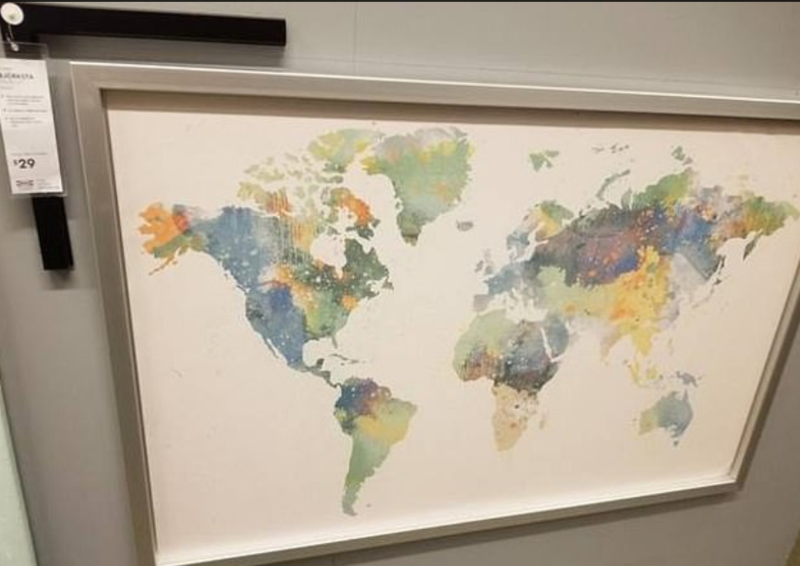 If you look closely enough you'll see that they rather embarrassingly left New Zealand off the map. 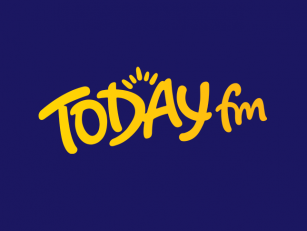 The map, which sells for €35, has caused a stir on social media with people mocking the retailer for their giant mistake. Pretty uncomfortable that less than 2 months ago Ikea announced they would be opening their first store in, you guessed it, New Zealand. Best of luck with that lads!